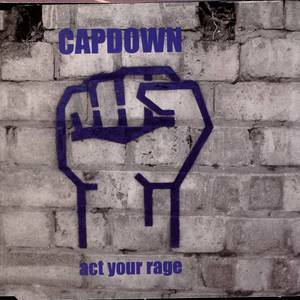 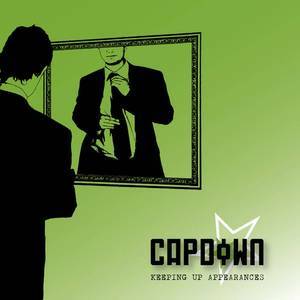 Fierce Panda (Record Label); Capdown (Artist). 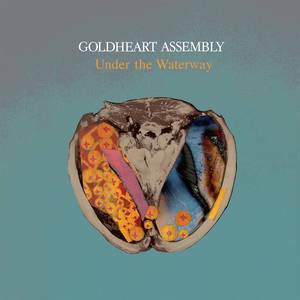 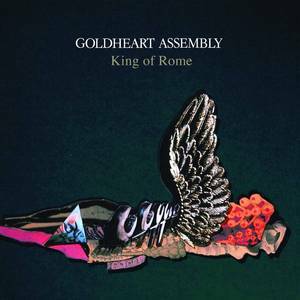 Fierce Panda Records (Record Label); Goldheart Assembly (Artist). 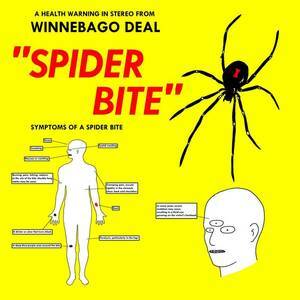 Fierce Panda (Record Label); Winnebago Deal (Artist). 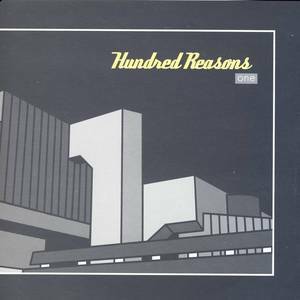 Fierce Panda (Record Label); Hundred Reasons (Artist). 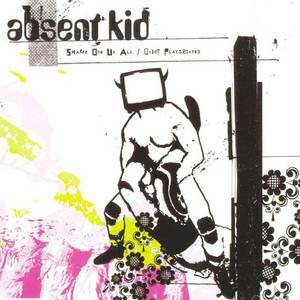 Fierce Panda (Record Label); Absent Kid (Artist). 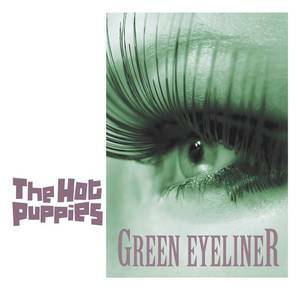 Fierce Panda Records (Record Label); The Hot Puppies (Artist). 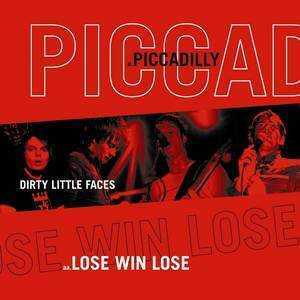 Fierce Panda Records (Record Label); Dirty Little Faces (Artist). 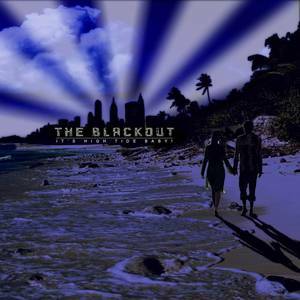 Fierce Panda (Record Label); The Blackout (Artist).